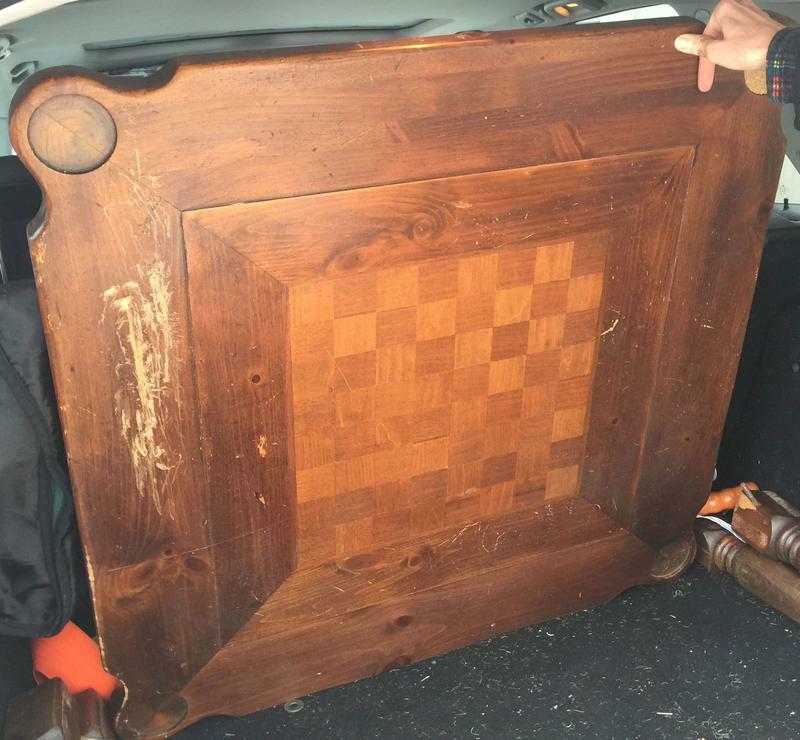 so I can carry it. 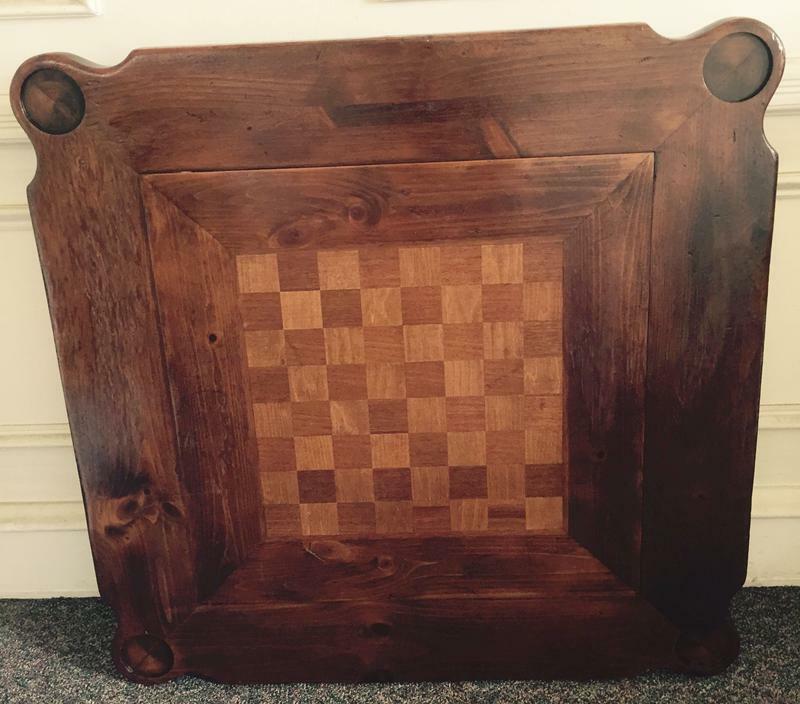 with a huge thank you. 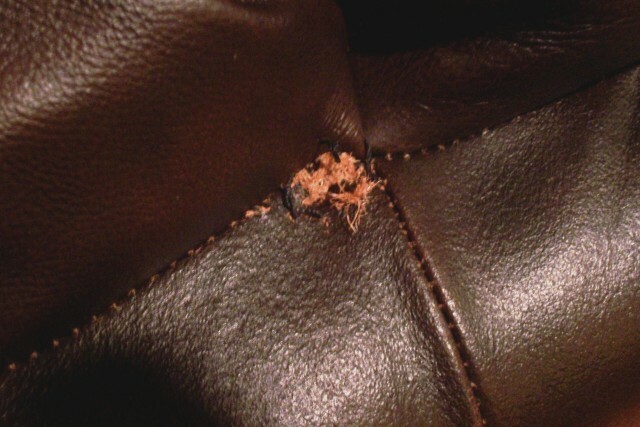 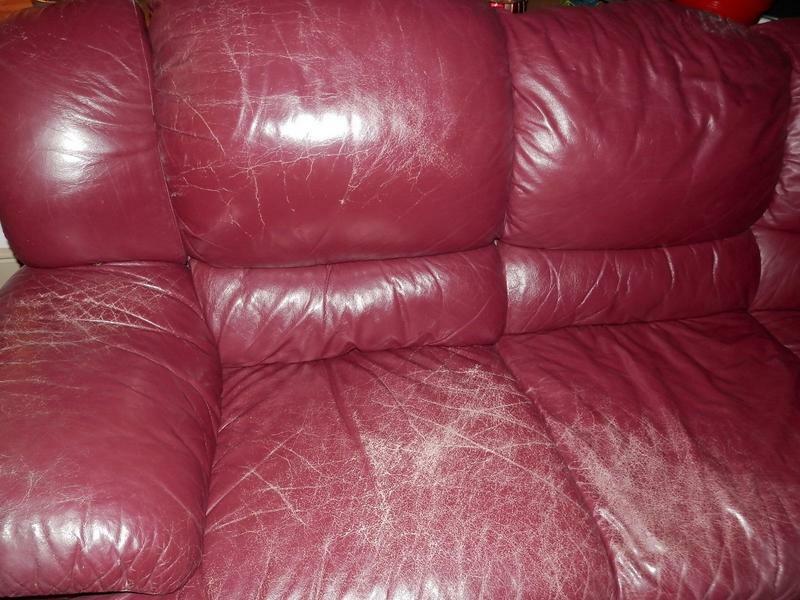 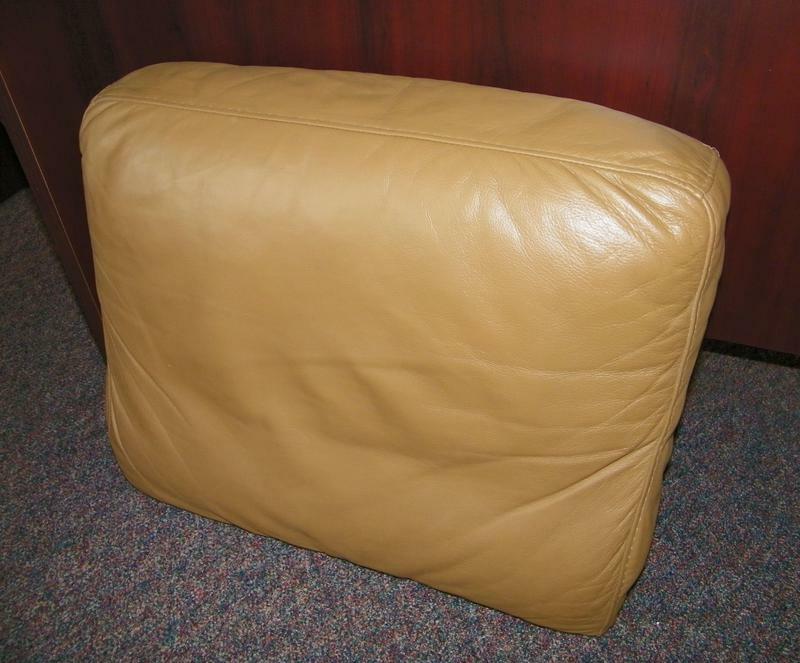 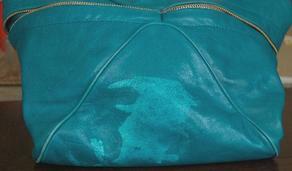 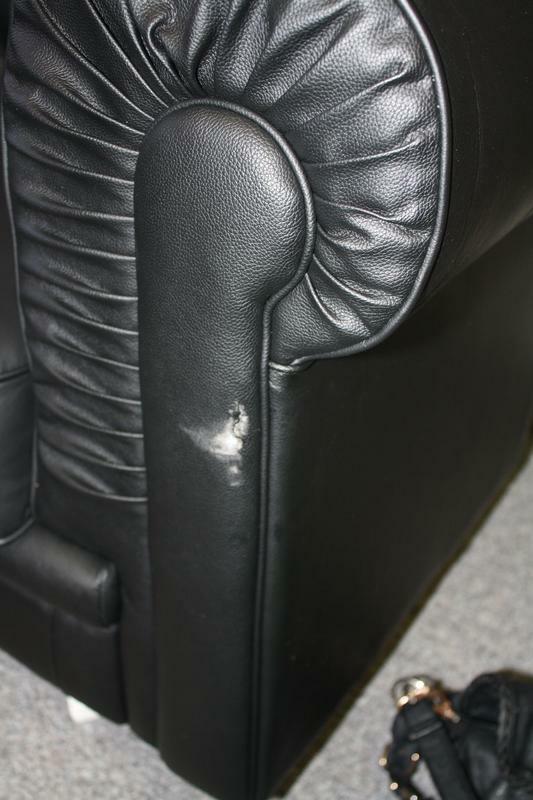 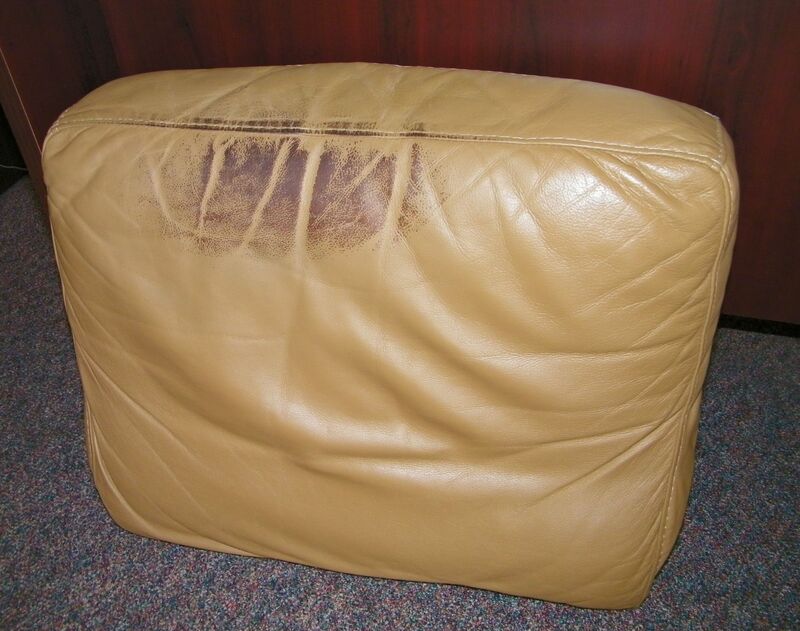 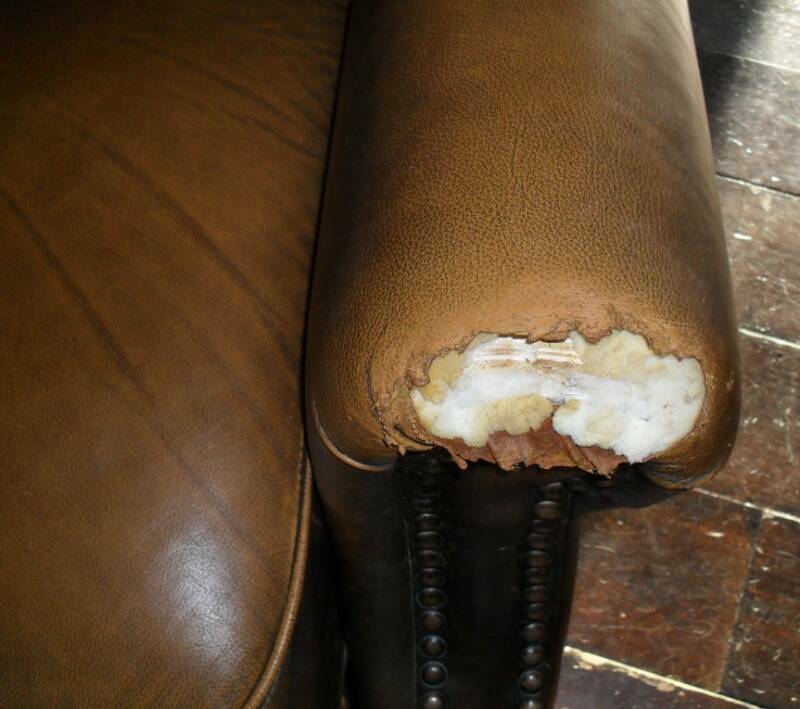 a "looks like new purse"
This customer had two identical sofas with damages from her dogs. 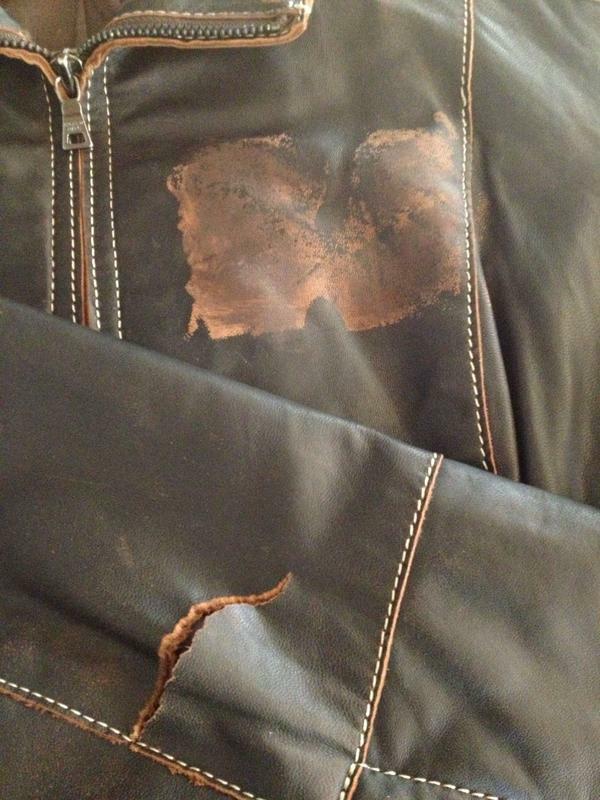 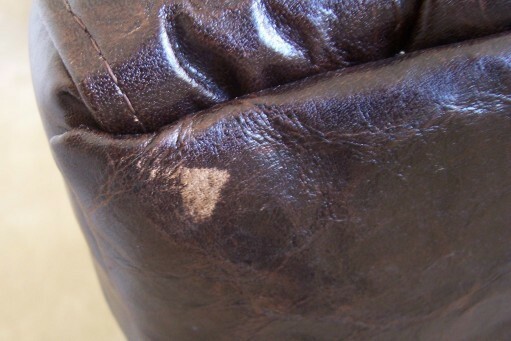 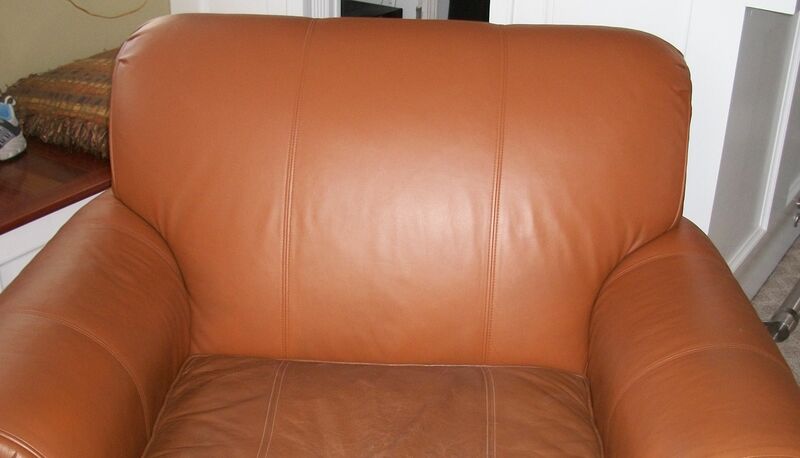 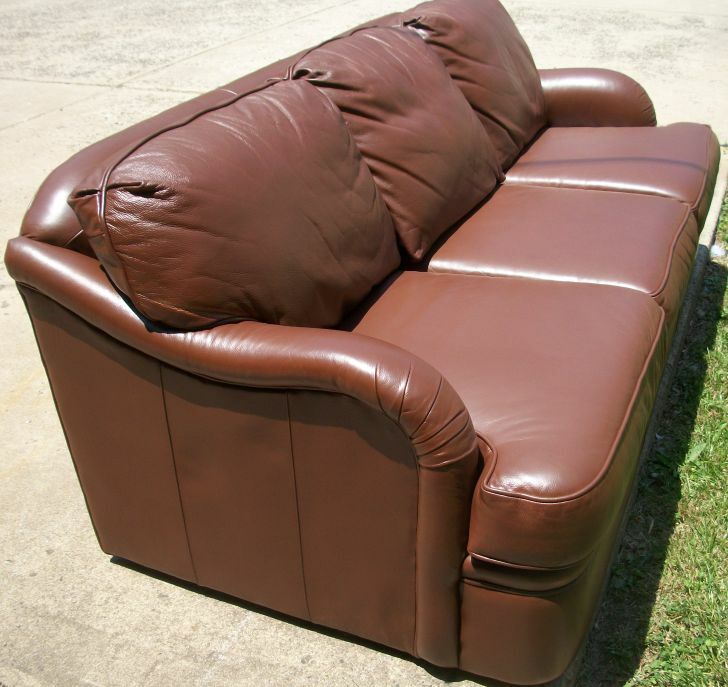 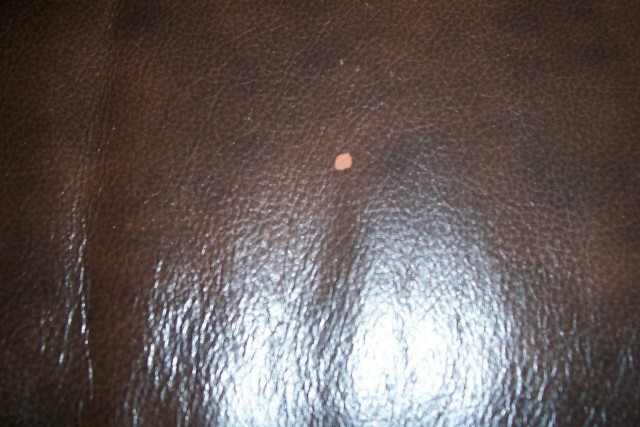 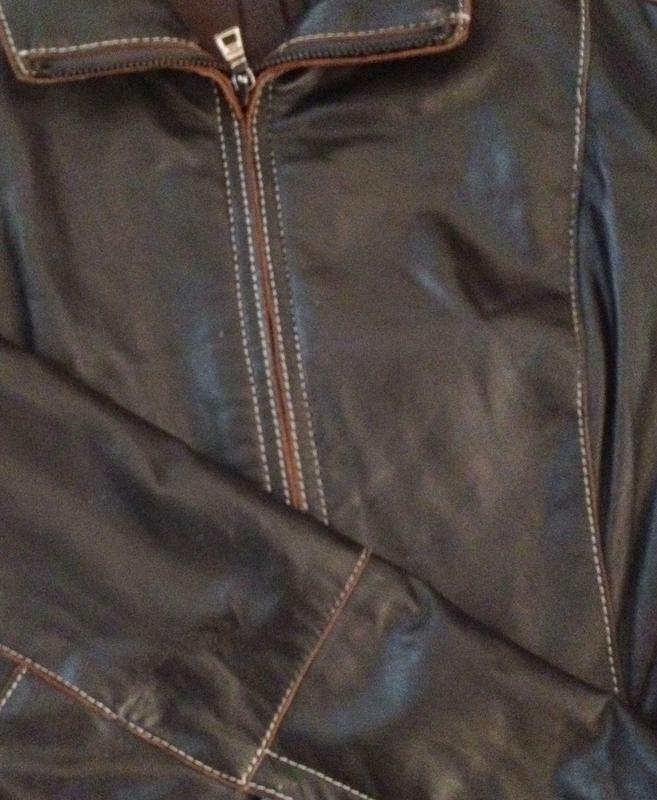 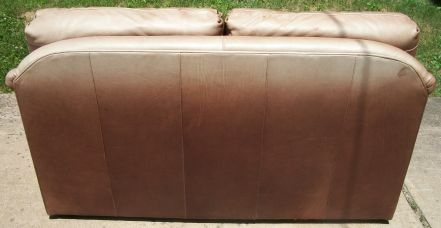 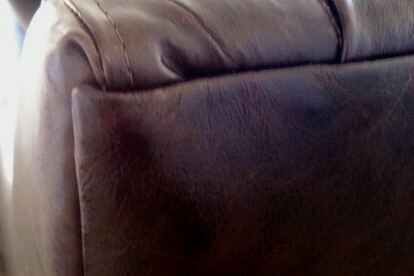 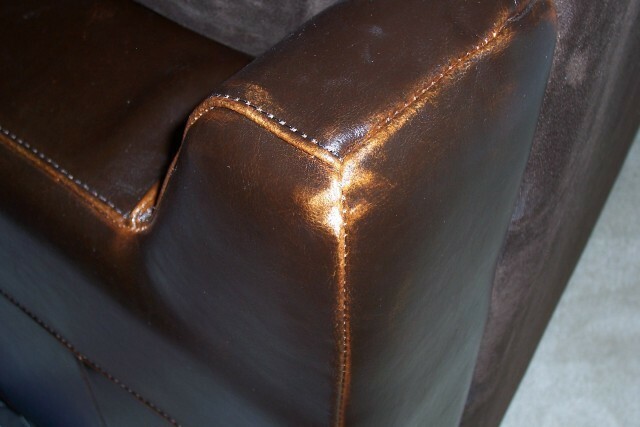 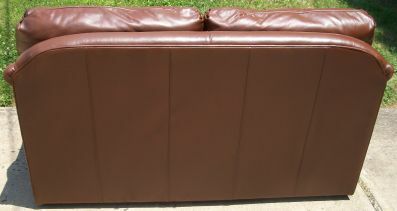 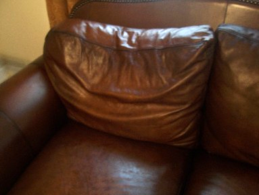 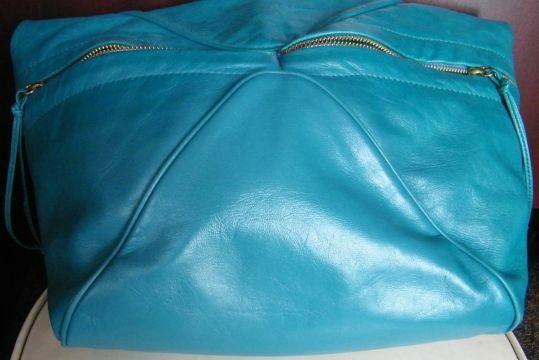 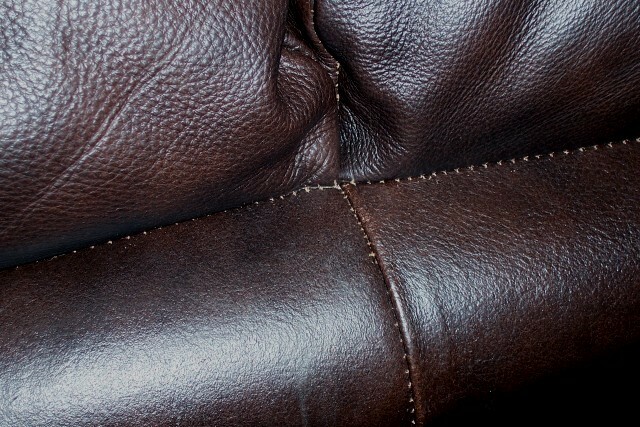 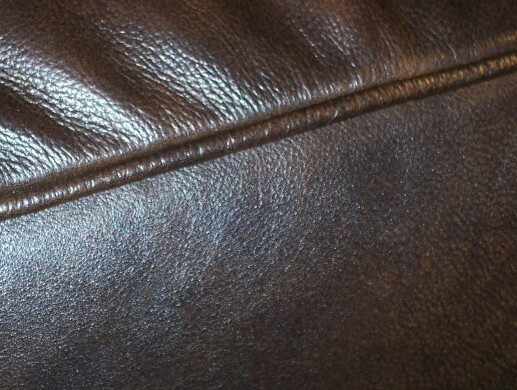 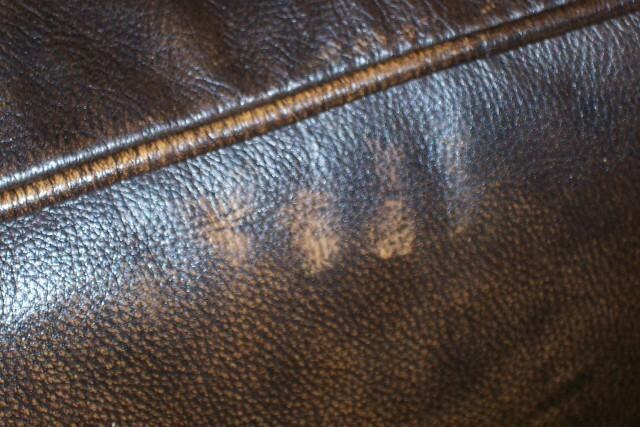 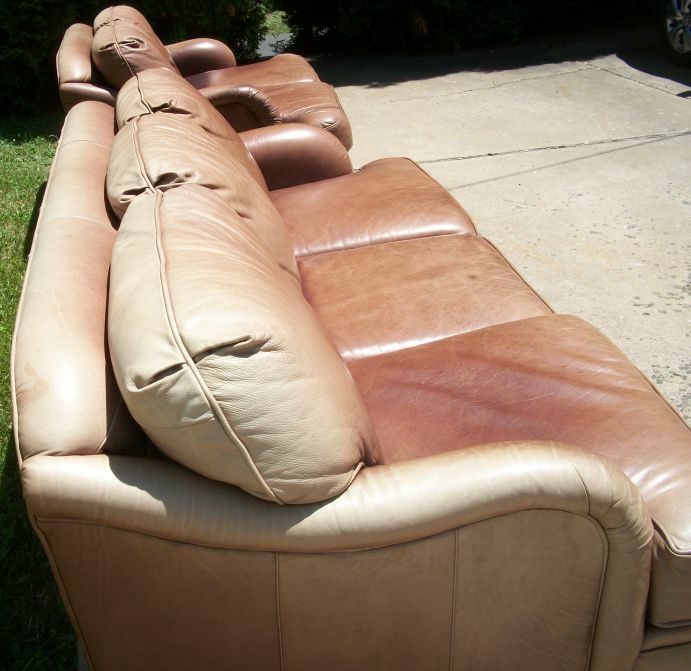 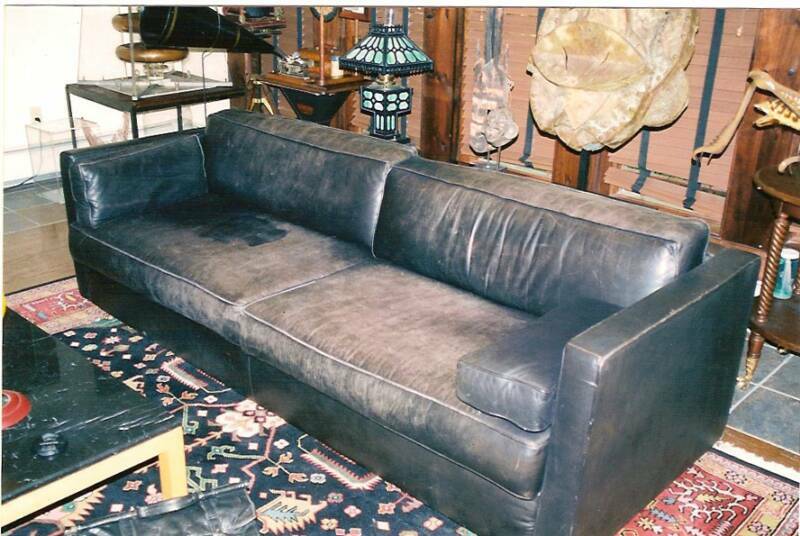 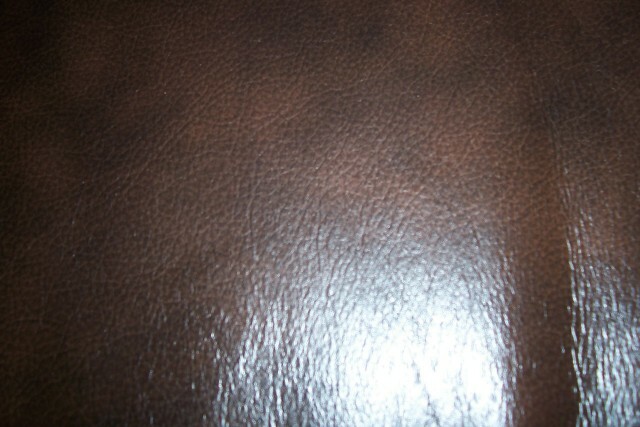 The leather from one sofa was used to reupholster the seats on the sofa below. 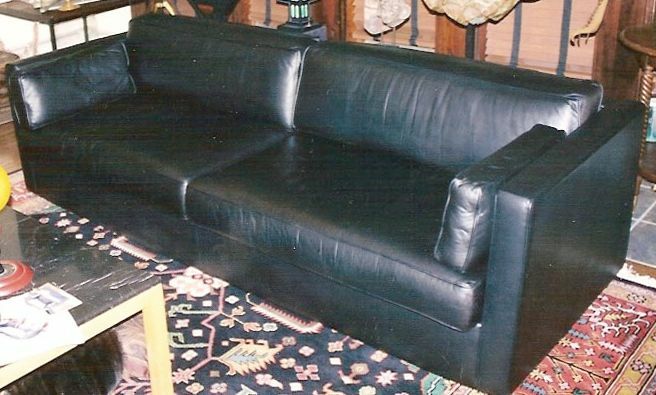 Then this reupholstered sofa was cleaned, conditioned and refurbished. 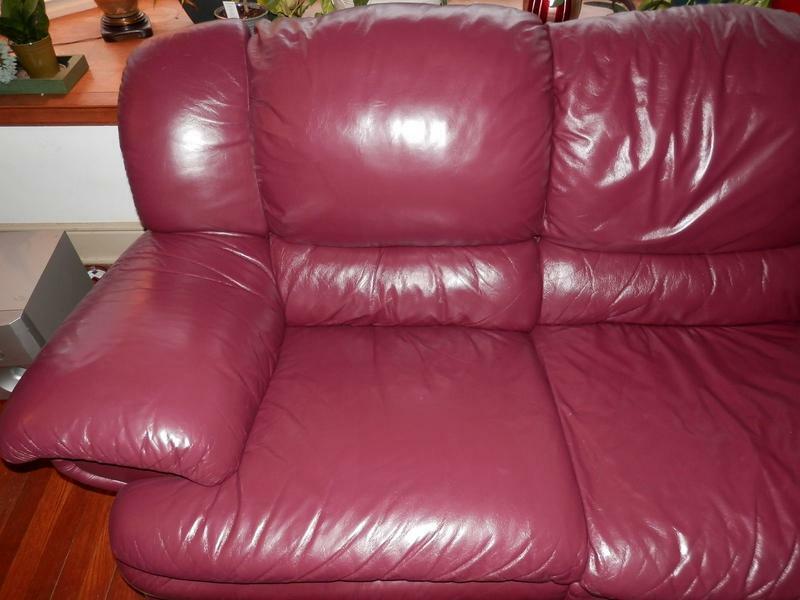 I had my burgundy couch redone today by Terry and just got home to look at the couch and it looks fantastic. 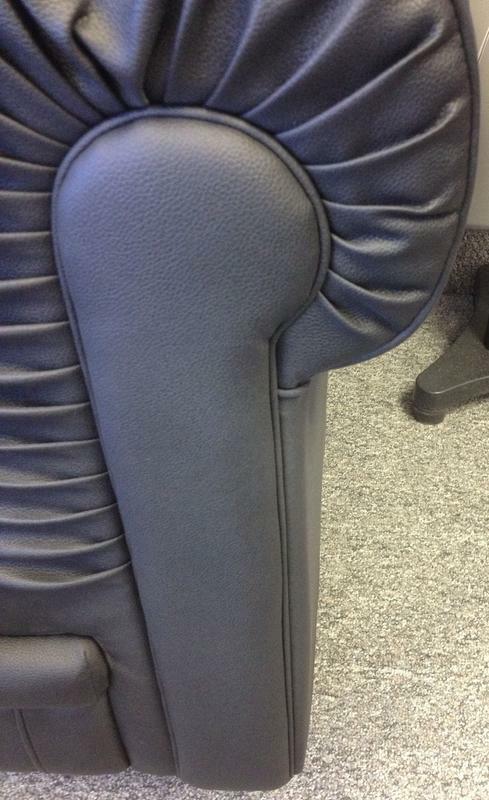 I want to say that Terry is a real craftsman and a lot of attention to detail there. 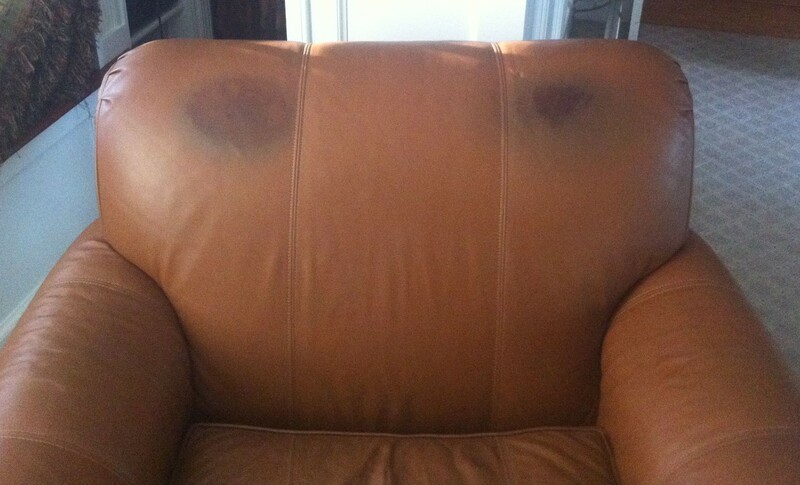 He really brought that couch back to life. 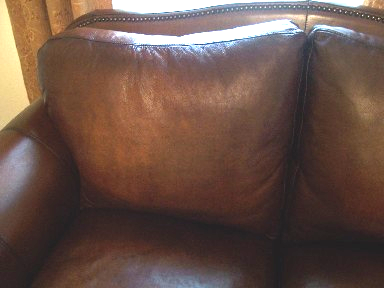 I took some before and afters and I could probably send those over to you.